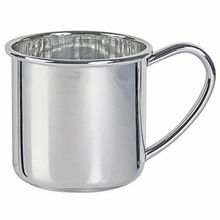 We offer a wide range of stainless steel cookware that is anti-corrosion and have a uniform heating effect. 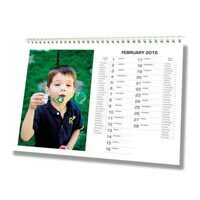 These are available in large as well as medium sizes and are also supplied in capsuled bottom and copper bottom. 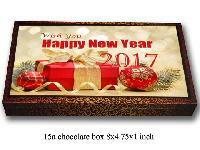 We are offering New Year Gifts, New Year Dairies, Clocks, Greeting Cards, Photo Frame, Desktop Items, New Year Calenders. 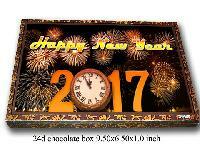 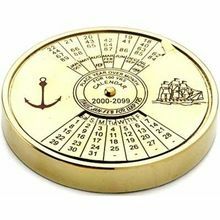 <p>New Year Dairies, </p> <p>Clocks, </p> <p>Greeting Cards, </p> <p>Photo Frame, </p> <p>Desktop Items, </p> <p>New Year Calenders.</p>. 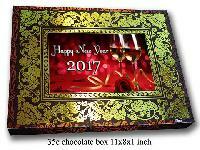 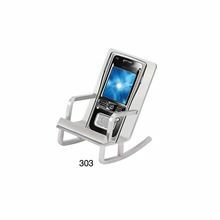 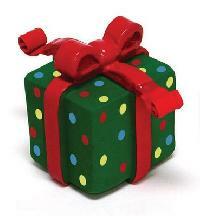 We deals in supplying of wide range of New Year Gifts. 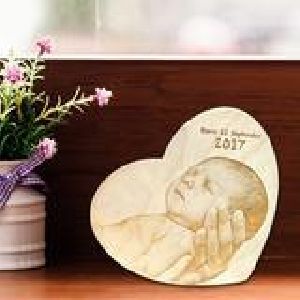 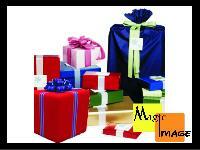 We are engaged in supplying of new born gifts. 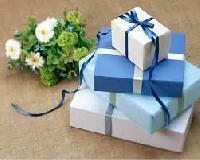 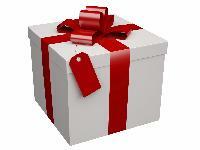 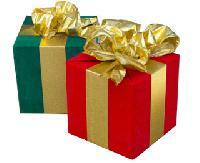 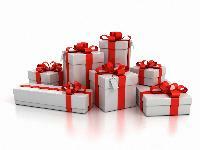 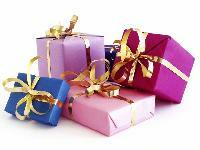 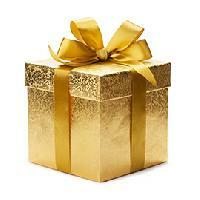 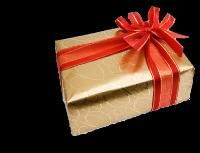 Alok Thakur Gifting Solutions Private..